Pylon signs are a huge advertising and marketing tool for any business. They attract passing traffic to give your business the added edge. From initial consultation, design, manufacture and installation Bannerz can assist you in providing your perfect customized sign to match your company’s requirements. Pylon signs range in size from 2 metres to 25 metres in height and can be customized to suit any application. We offer many options including fully illuminated, multi-tenant, LED moving message signs, temperature and clock displays. The options are endless. Pylon signs are built to your signage requirements and can be made custom shape, with digital displays, single sided or double sided. Bannerz integrates the latest technological advances into manufacturing electronic and LED pylon signs when you need to regularly update information to the public. LED signage are a fast and cost-effective way of keeping your clients up to date. Option to add multiple polycarbonate lexen sections to pylon that give your tenants the opportunity to advertise their location within your centre or building by renting or leasing space on a property pylon sign. 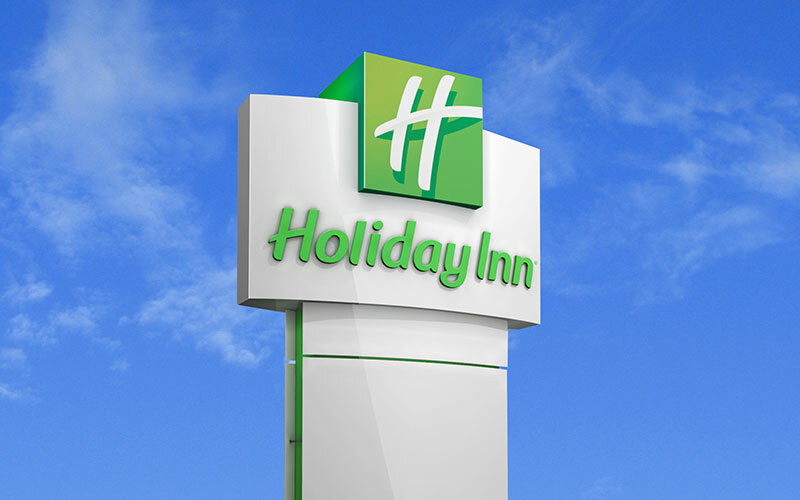 A well-designed freestanding pylon signage will assist in attracting customers to your business plaza, while increasing visibility from a distance. Multi-Tenant pylon provides extra revenue to property owners by renting or lease out individual panels spaces on your pylon signage. Our design team will work with your specific centre’s needs to design the tenant panels to allow for flexible panel size and spacing. 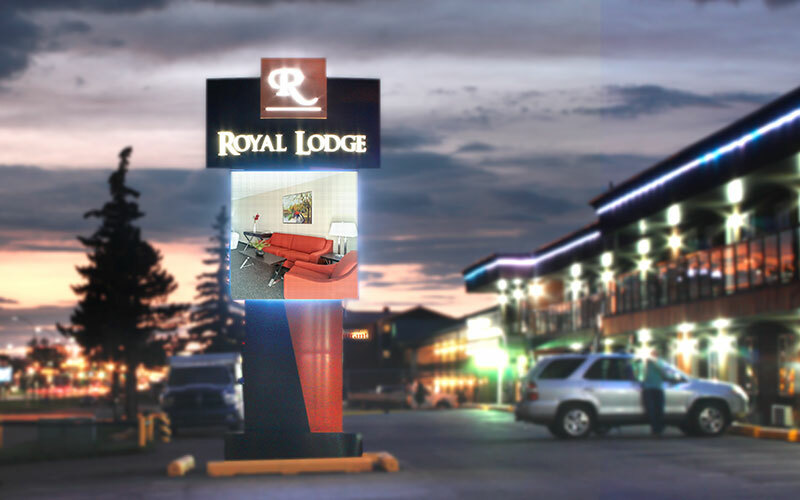 Dedicated pylon sign is the gateway to your business and the first impression visitors see when approaching your site. 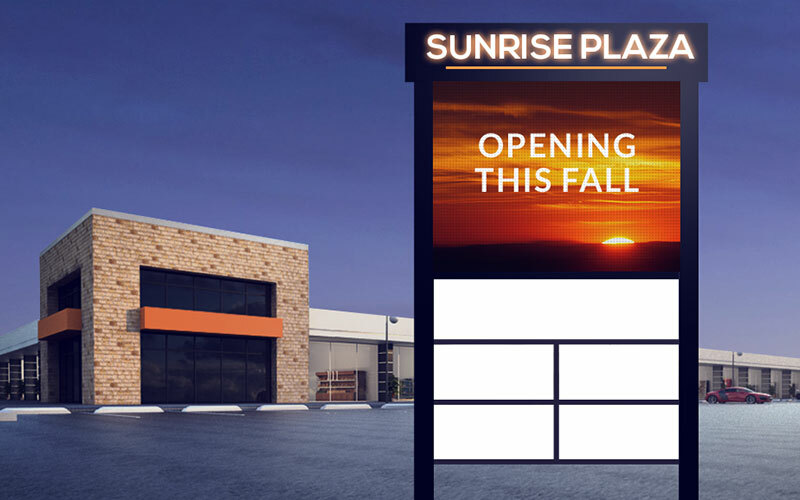 A pylon sign offers high impact visibility and low maintenance exposure for your business. Our custom Pylon signs are all produced using premium products to promote UV resistance and durability. From initial consultation, design, manufacture and installation Bannerz can assist you in providing your perfect customized sign to match your company’s requirements. Your signage is an investment, and with any investment quality is almost always one of the top concerns of our clients. 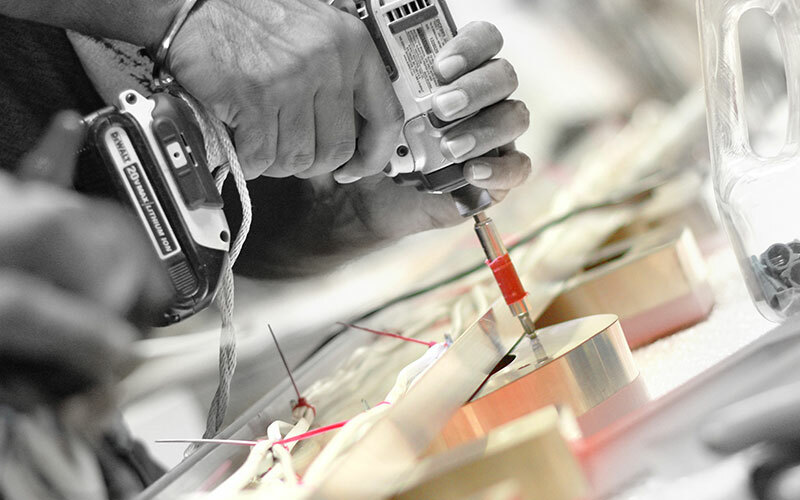 Every detail of our fabrication processes have been tested to ensure we are using the best product available for your application. All structural steel used in freestanding Pylon Signs is ordered through local steel companies, ground smooth, primed and then painted. All signs are made of CSA approved materials and Illuminated with energy efficient LED technology. All LED modules are tested and intended for exterior signage applications. Our large format printers provide more options for creative design. Unique signage sometimes comes with unique challenges. You can count on our expert team of fabricators, installers, designers and sales teams to guide you through the process. From our initial site visits, to the design process, our experience in the industry will ensure your signage comes through seemlessly. Key points to know about Pylon Signs. Pylon signs are constructed of high quality materials & UL approved electric components. 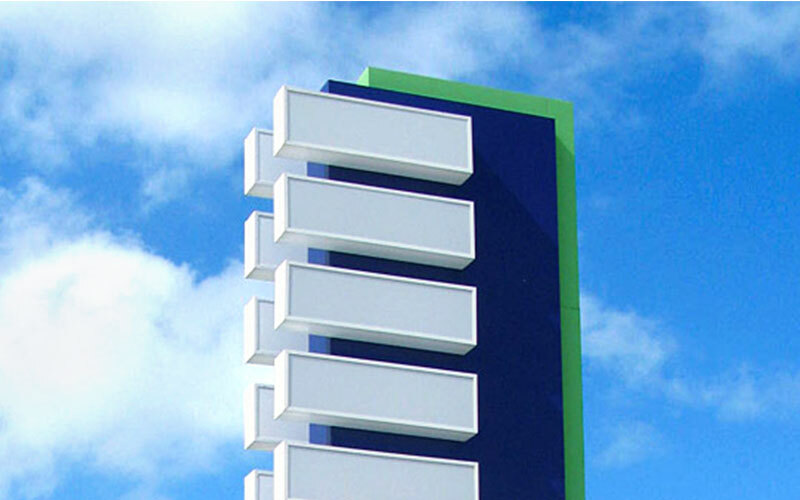 From multi-tenant pylons to dedicated pylon or digital message displays.